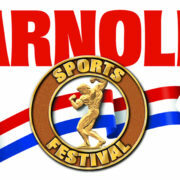 The Arnold Sports Festival is a series of annual multi-sport events held on each continent. They bring together competitors from multiple sports and from countries around the world. Jump Rope was added as a sport a few years ago and is part of the events this year in North America, Europe, South America, and Asia. Nick Woodard, meet Arnold Schwarzenegger. I was very happy to collaborate with Cory Gerard from Jump Rope Jam to create the first of what I hope is an ongoing video series. The idea is to focus on the history of different jump rope tricks. The first episode features a trick that I was a part of creating; the Subway. Cory deserves most of the credit here. It was his concept, art, and editing that brought this to life. I simply provided the links to the videos and recorded the narration. I think it turned out great. 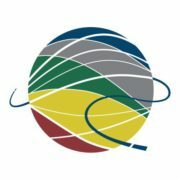 The World Jump Rope 2016 Grand Championships are now available to watch on YouTube. Full video below.